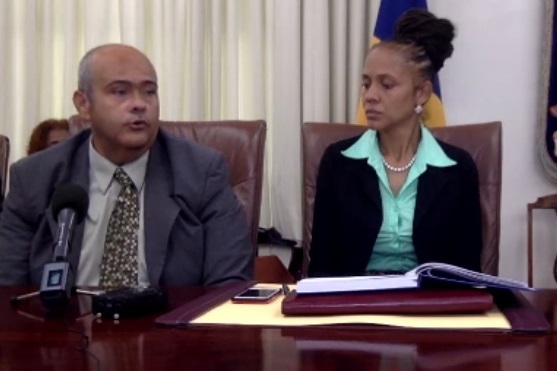 (L-R) Minister of Transport, William Duguid and Acting Prime Minister, Santia Bradshaw. 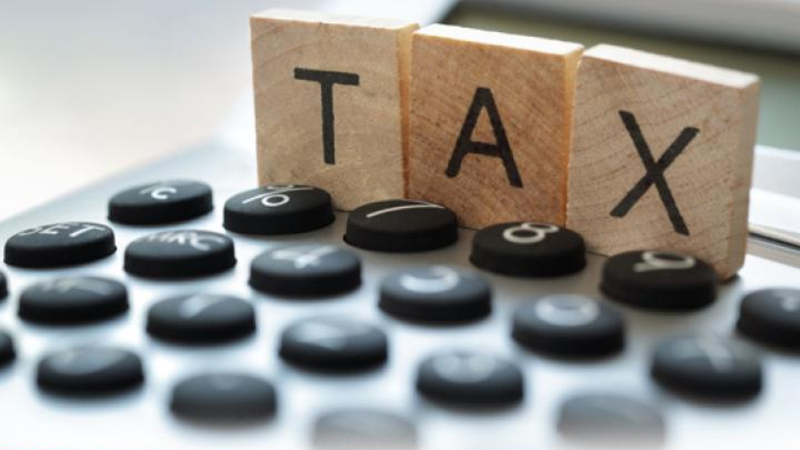 Barbadians no longer need to pay road tax from July 1, but this does not apply to payments due before that date. That clarification came from Minister of Transport, William Duguid, during a press briefing this afternoon. He said: "In order for us to fix the roads, the drainage and the infrastructure of this country we would need certain taxes in place." 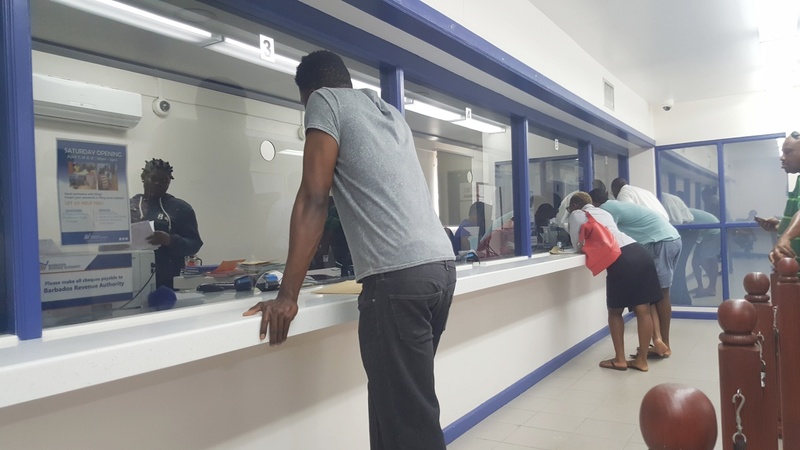 He went on to respond to concerns from persons who believed they no longer had to address outstanding payments from before the July 1 date, saying: "I made it very clear that if you did not pay your road tax you will be running afoul of the law". 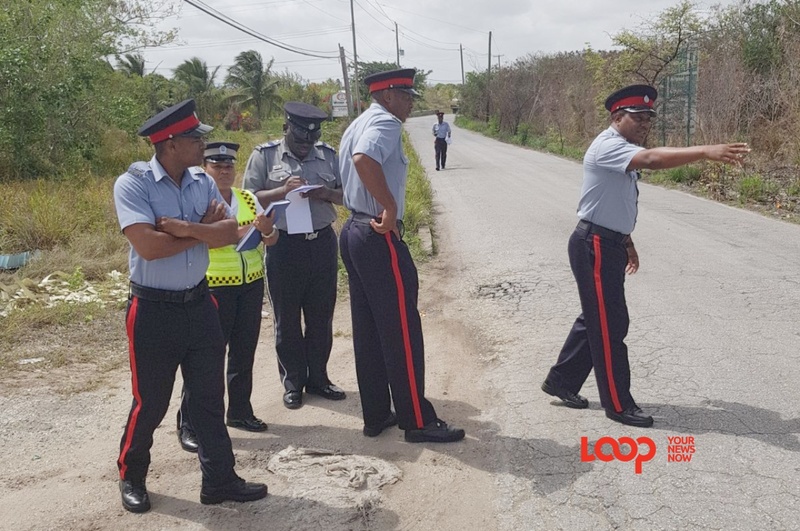 A point which was reinforced by Acting Prime Minster Santia Bradshaw, who added:"If you put down the vehicle, you are supposed to write in to the Ministry. There is a process of investigation that takes place by the Ministry of Transport to determine if that vehicle has been lying dormant. "So I think in fairness to Minister Duguid and those who are concerned that there has to be an investigation, you cannot just leave the vehicle lying down." "We expect people to comply and pay their road tax and further we expect that persons will pay their insurance as well." He explained that Government plans to put measures in place so that persons can receive a sticker as proof that they have paid their insurance.